Record and convert songs from Amazon Music Unlimited. Record songs at 10X faster speed. Keep ID3 tags and 100% lossless audio quality. No need to install Amazon Music app. Like its competitors, Amazon also adopted DRM protection technology on all songs from Amazon Music Unlimited. So if you need to play Amazon music on more devices or platforms, a professional Amazon Music DRM removal tool is required. Amazon Music Unlimited is an excellent Amazon Music converter, designed specifically for Amazon users to download or record any songs, albums or playlist from Amazon Music Unlimited to MP3/AAC/WAV/FLAC format without installing any extra software including the Amazon Music app. 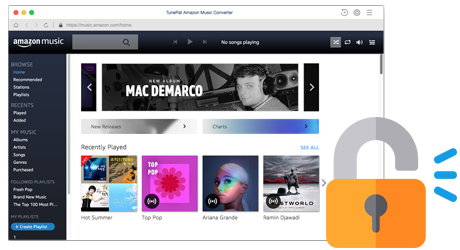 To enable you to enjoy Amazon songs on more devices, Amazon Music Converter supports converting songs, albums and playlists from Amazon Music Unlimited to the most popular formats, including MP3, AAC, WAV or FLAC format. With the help of Amazon Music Converter, you can easily get DRM-free Amazon music and play on many devices, including MP3 player, car player and more, without any limit. Amazon Music Converter is a fast Amazon music downloader. By adopting an innovative technology, it is able to convert Amazon songs at up to 10X faster speed. In addition, the program keeps lossless output quality after conversion. You can listen to your Amazon songs offline on many devices with original audio quality. 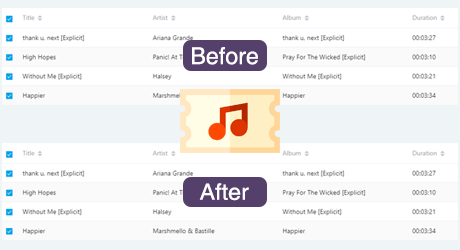 Amazon Music Converter has a simple and concise interface, making it easy and convenient to convert Amazon music with a few clicks. And there is no need for extra hardware or virtual drive. 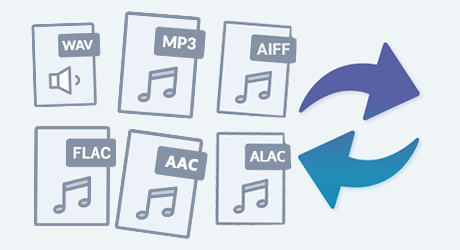 It will decode Amazon music to MP3, AAC, FLAC or WAV format while downloading. Support to keep ID3 Tags. The ID3 Tags will be preserved in output audio files after converting, including Title, Artist, Artwork, Album, Track Number and more. Amazon Music Converter is for permanent usage at one-time purchase, guaranteed with lifelong free updates and technical supports. 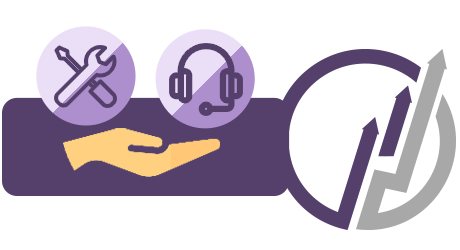 Should you encounter any problem when using the program, just feel free to send an e-mail to the support team and you’ll then get timely technical help for free.